Ms. Lee joined Hanna Brophy in August 2016 as a paralegal. She earned her Bachelor of Science degree in political science with a concentration in public law and a minor in law & society from University of California, San Diego. While working full-time, she is pursuing her certification. 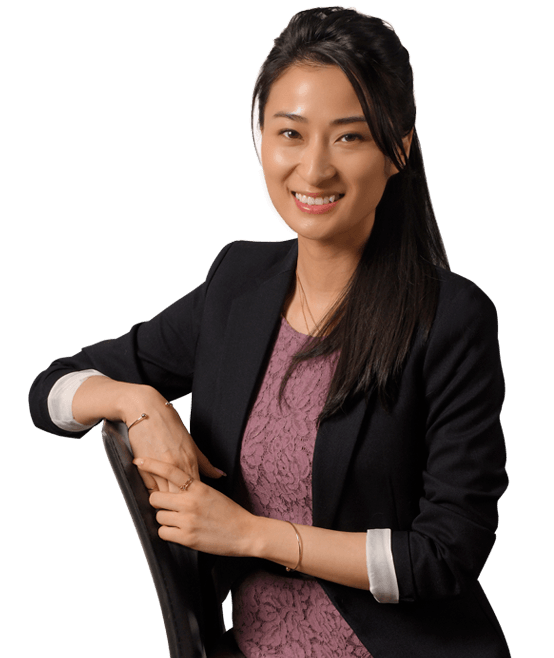 Prior to joining Hanna Brophy, Ms. Lee gained experience in the following legal fields while working for a civil litigation firm in Pasadena: business, real estate, family law, probate, and patent & copyright law.